We bake fresh bread for our sandwiches everyday. Lic’s prides itself on using fresh ingredients for the best tasting sandwiches in town. 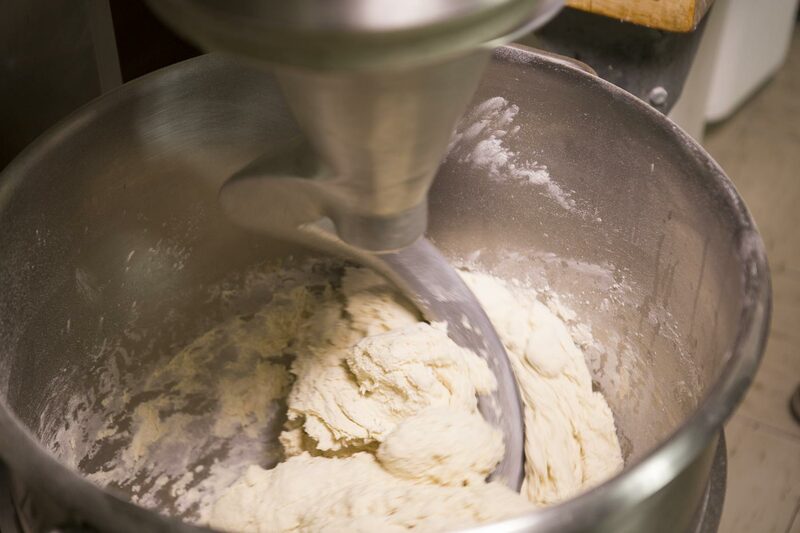 Our bakers begin making bread for our shoppes every day at 5am. 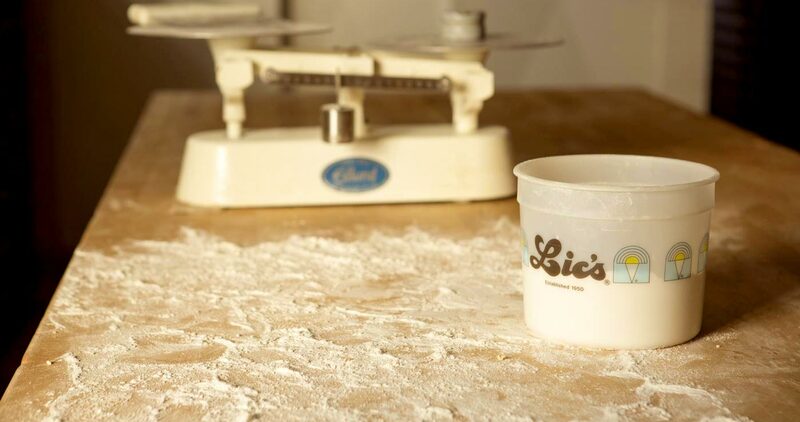 Like Lic’s Ice Cream, we’ve made bread from scratch since the beginning. Visit any of our shoppes to taste the difference!